You remember her name. You can even see her face. You hear echos of his laugh that quickly take you back 10, 20, 30 years. That one teacher who made such an impact on you as a child, who truly went above and beyond their instructional duties and left a lasting impression. Some of us were even fortunate enough to experience this more than once. These remarkable individuals who choose to spend day after day teaching, motivating, encouraging and most of all guiding young minds, have such an important role in our society. Often lacking the support and respect they so rightfully deserve, they still give their all while expecting nothing in return. What a powerful example of leading by the Golden Rule+! In our own effort to serve as guides through life transitions, we are reminded of those who helped guide each of us; those within our community who give tirelessly for the betterment of others, who rarely receive the support and recognition they deserve. As such, we find it extremely impactful to support The Cherokee County Educational Foundation, a non-profit organization dedicated to supporting the students and staff of the Cherokee County School District. The Foundation seeks funding and resources to enrich Cherokee County schools in areas not fully funded in the regular school program. Your Path & Post Real estate team has committed to make a donation to CCEF for every single transaction completed this year. Just as we value the role of guides, we also appreciate that much of life’s journey is traveled down various paths. Each journey is unique as we encounter winding roads, straight-aways, and intersections that lead us to some of our biggest decisions, life lessons, challenges and achievements. Paths lead us to new places, new friends, and new experiences, but also become the instrument connecting us from where we have been to where we are going. As represented by the name Path & Post, “paths” are very much an integral part of our business, so it should come as no surprise that we are also very passionate in supporting Greenprints Alliance, an organization dedicated to protecting and promoting the paths within our communities. The award winning Greenprints Project Master Plan focuses to use the miles of riparian and natural corridors in our area to lay out a 60+ mile network of multi-use trails connecting present and future greenspaces. Greenprints Alliance is actively developing walking, running, and biking trails that encourage a healthy lifestyle for all ages while providing the opportunity to fully enjoy the paths that surround our community. Your Path & Post Real estate team has committed to make a donation to Greenprints Alliance for every single transaction completed this year. 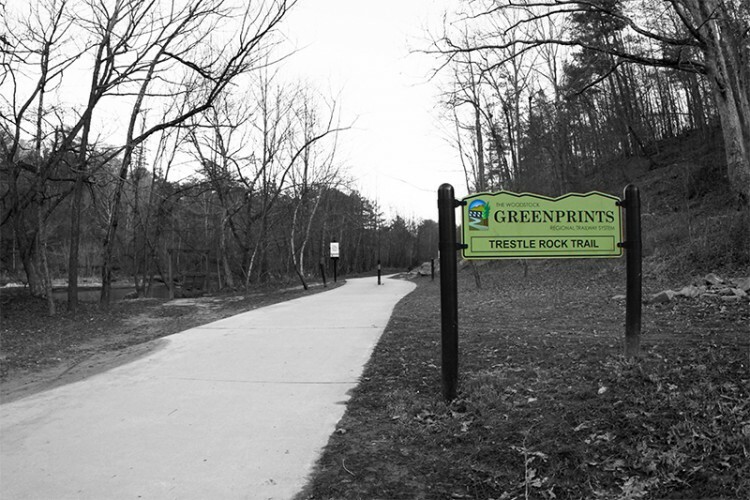 Bringing the community, families and fun together, Greenprints Alliance just announced the sixth annual TrailFest event which will include a 5K race, 1 mile Fun Run, live music, food, beer and outdoor festivities. The much anticipated event will be held Saturday, May 7, 2016 on the Resurgens Orthopaedics Community Stage at Elm Street Cultural Arts Village in Downtown Woodstock. For more details, visit TrailFest. In all areas of life, not just professional, we strive to give and do for others, be it individually or through the communities we serve. 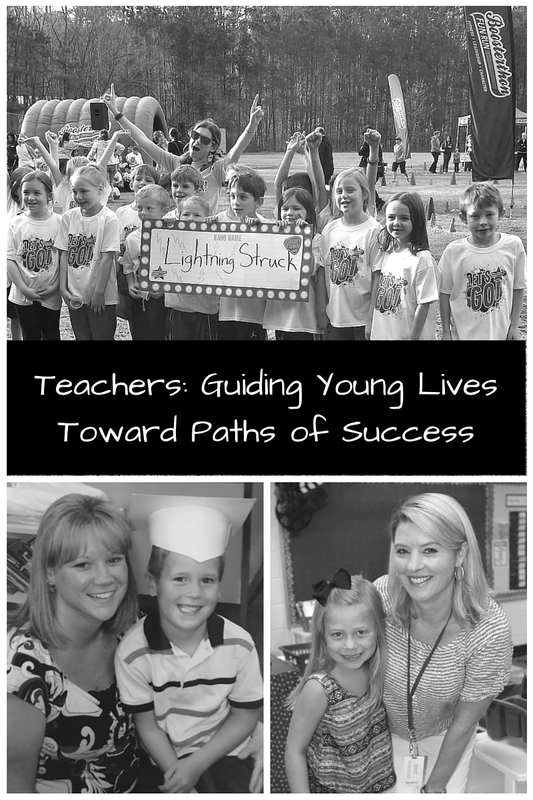 Given our passion to help guide others through life transitions, we are drawn to support organizations empowering our teachers and enhancing the beauty that surrounds us. We encourage you to find your passion and actively support an organization or effort that speaks to you.